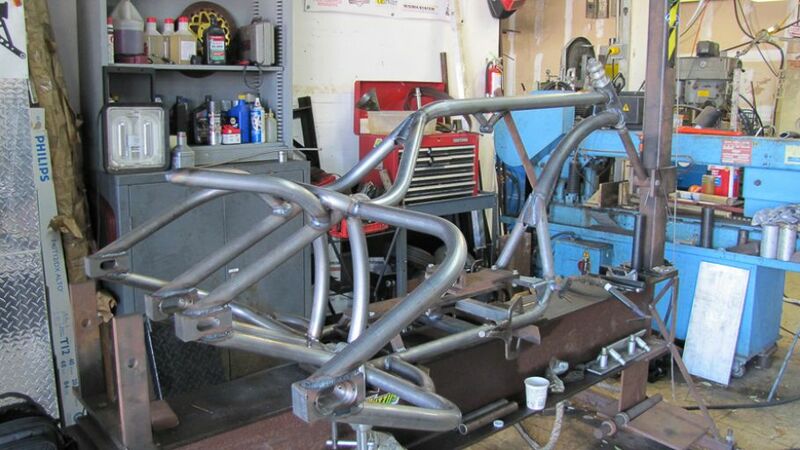 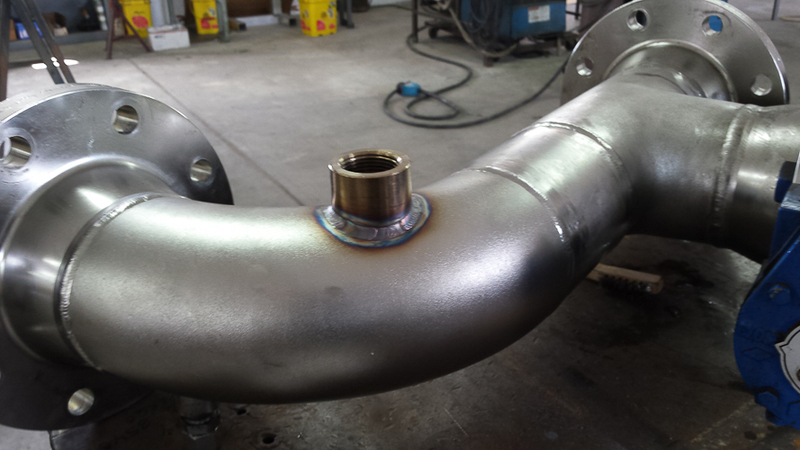 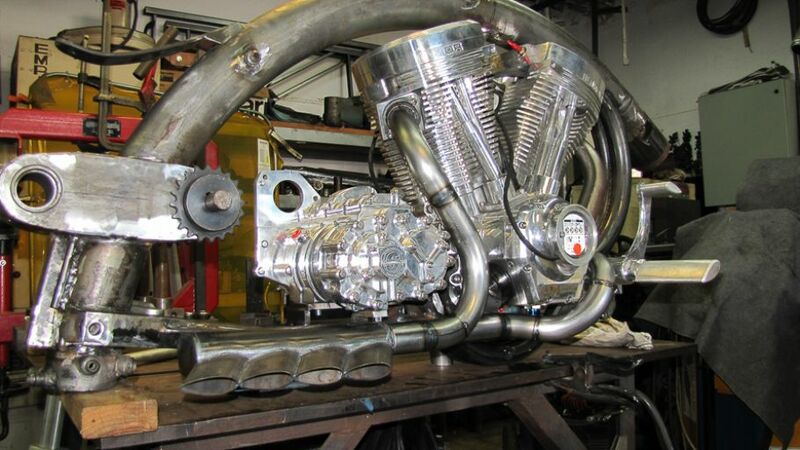 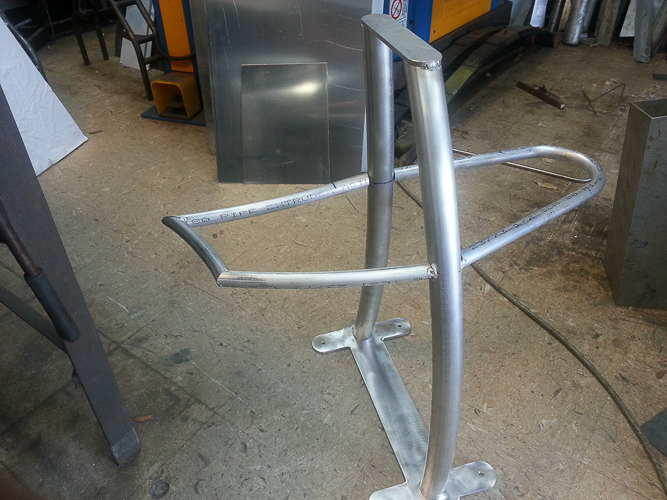 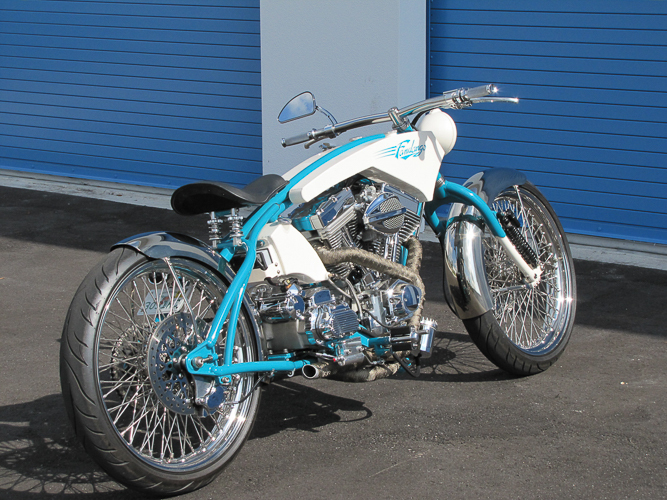 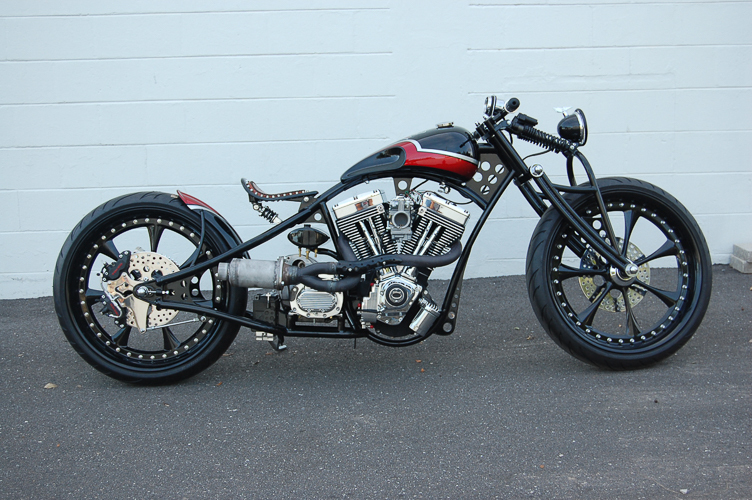 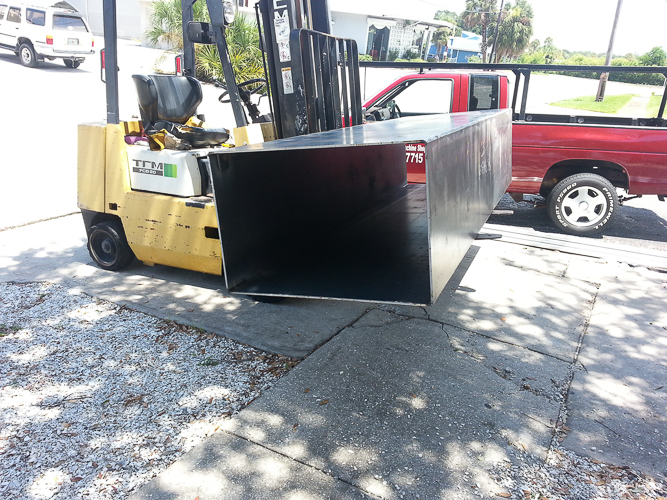 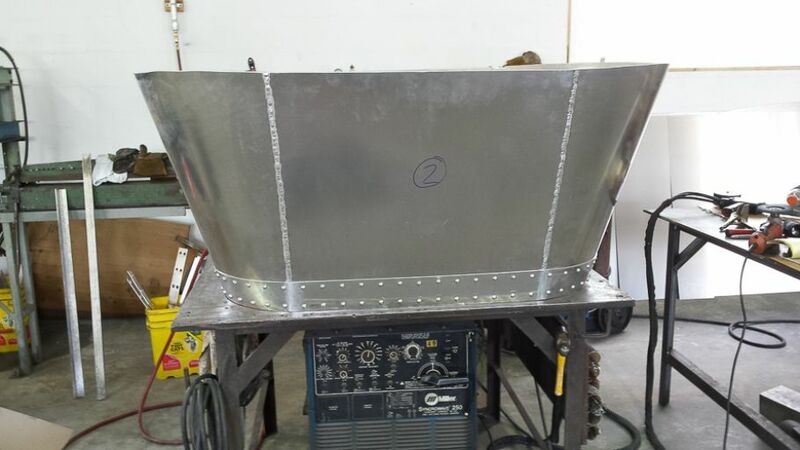 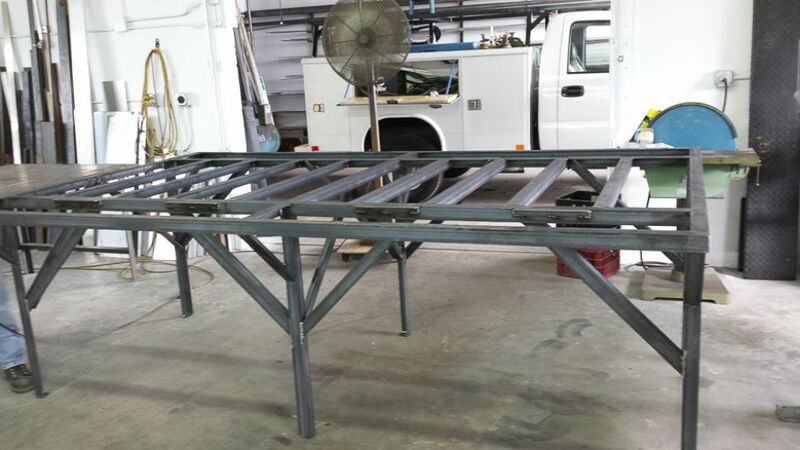 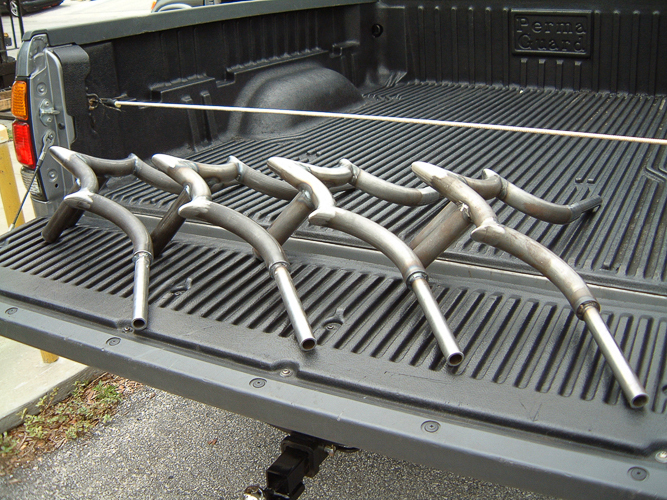 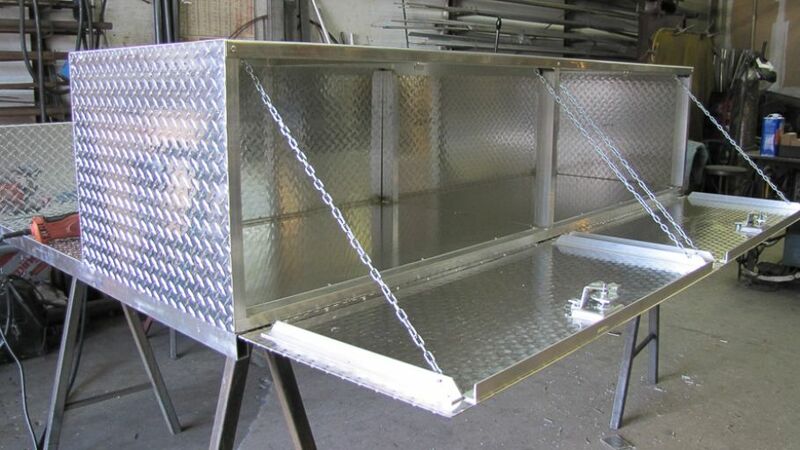 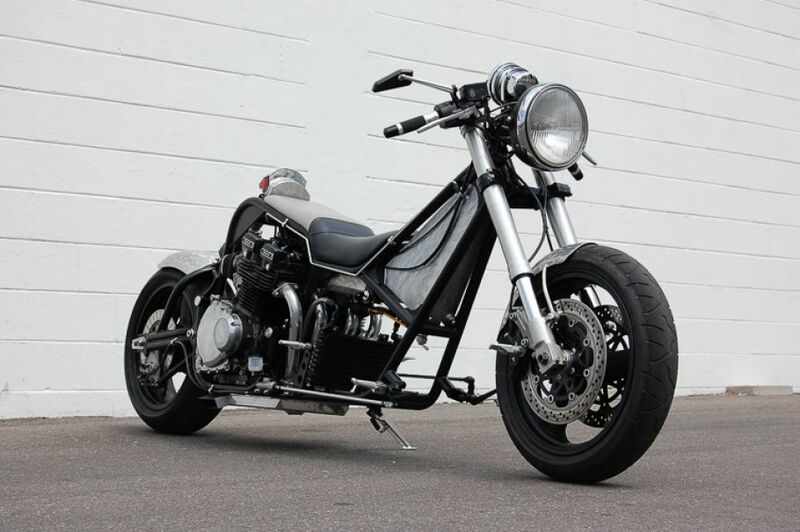 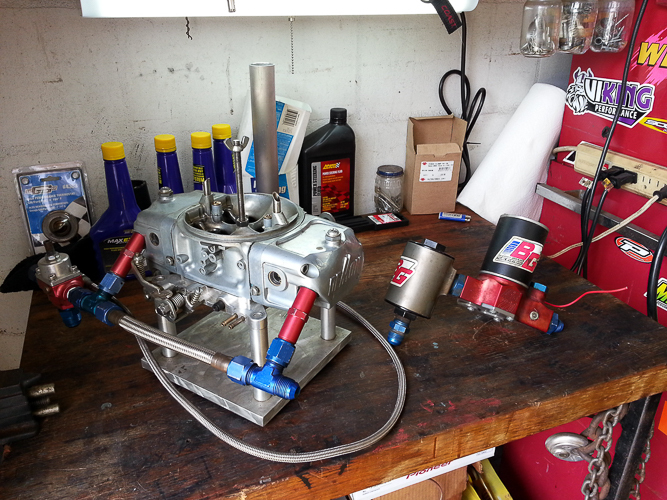 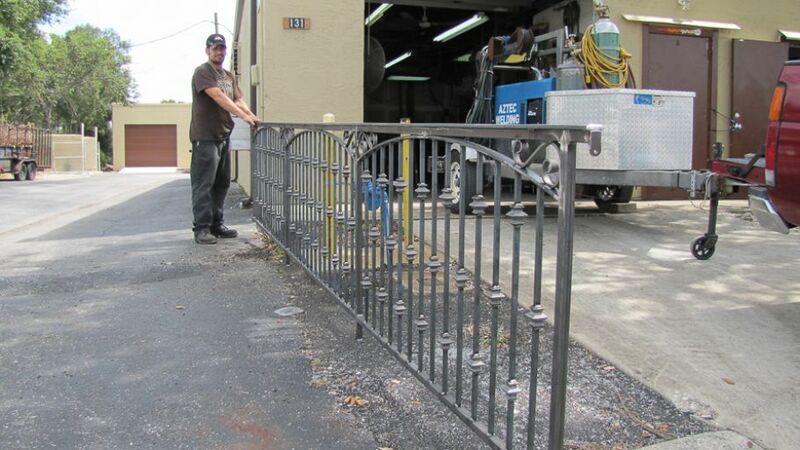 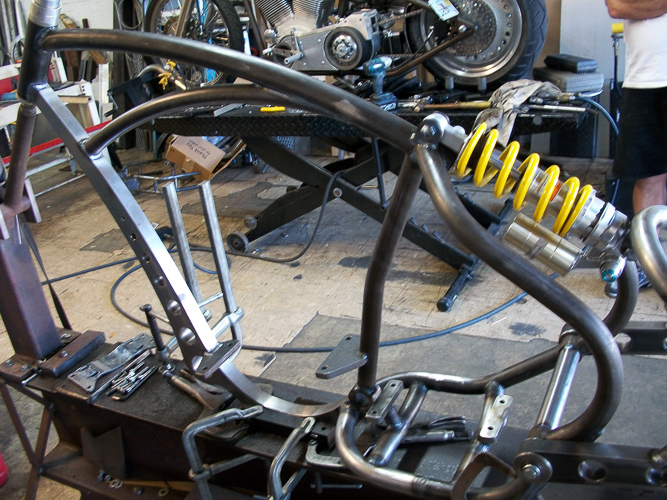 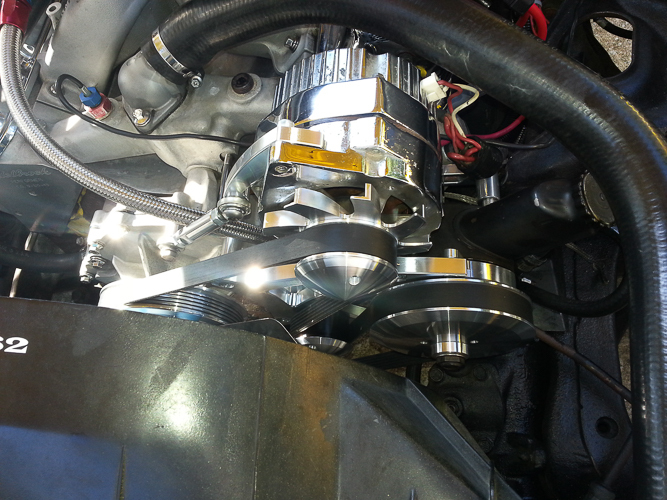 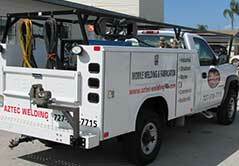 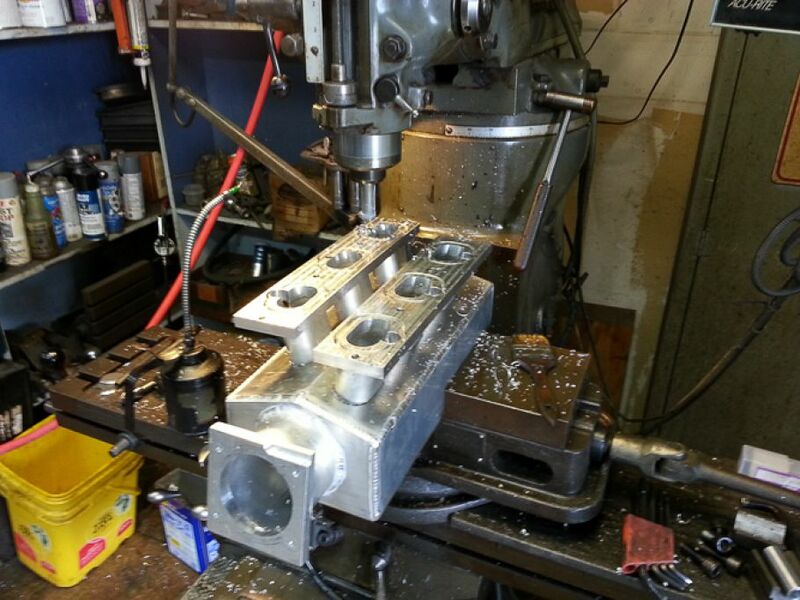 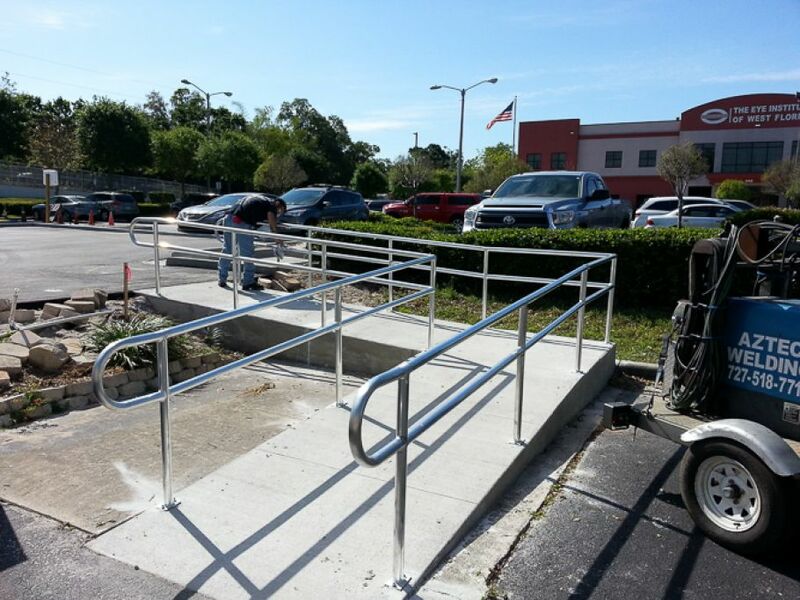 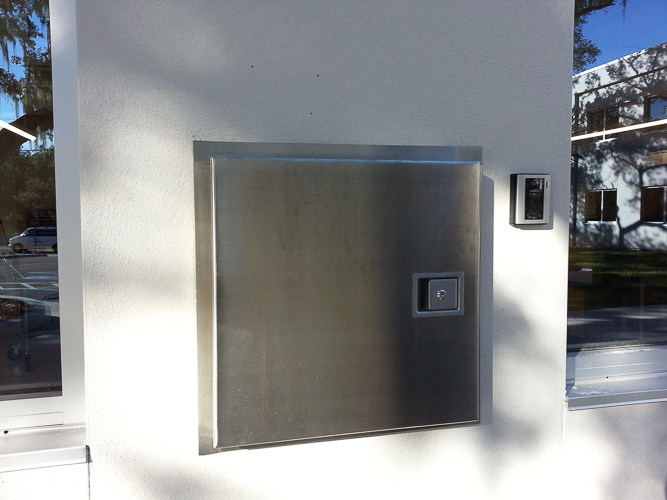 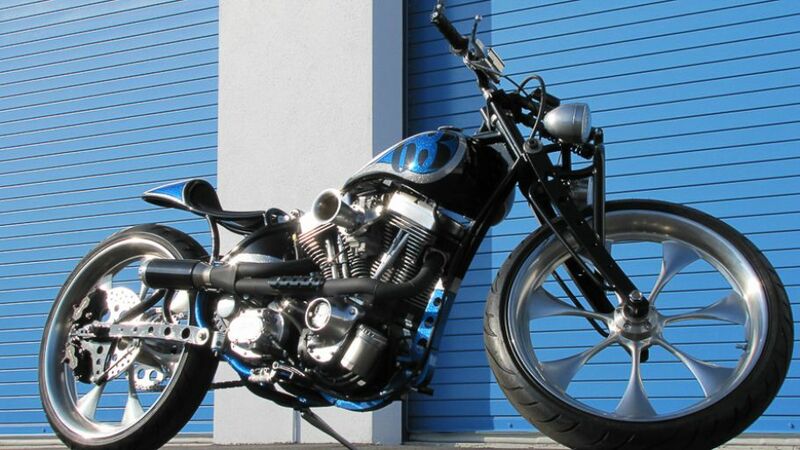 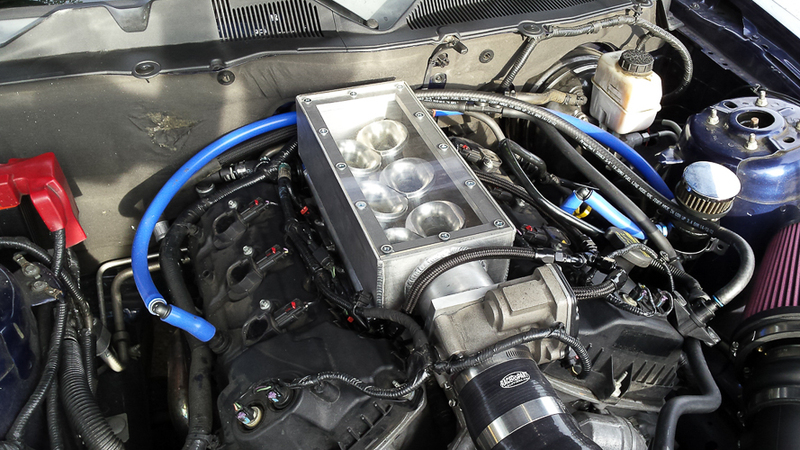 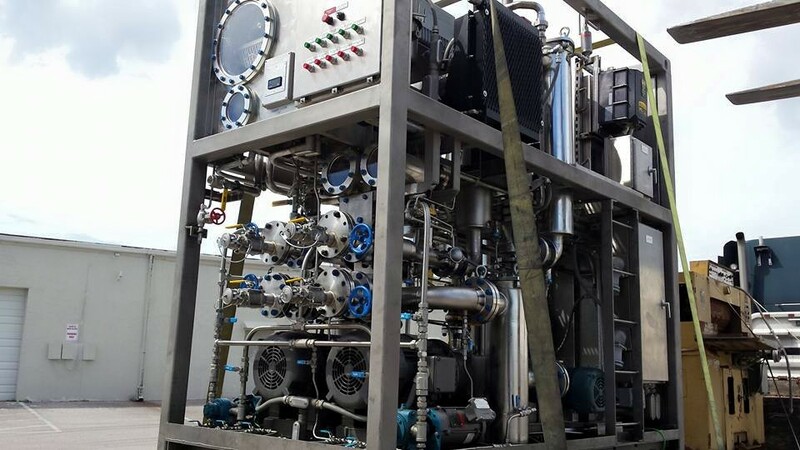 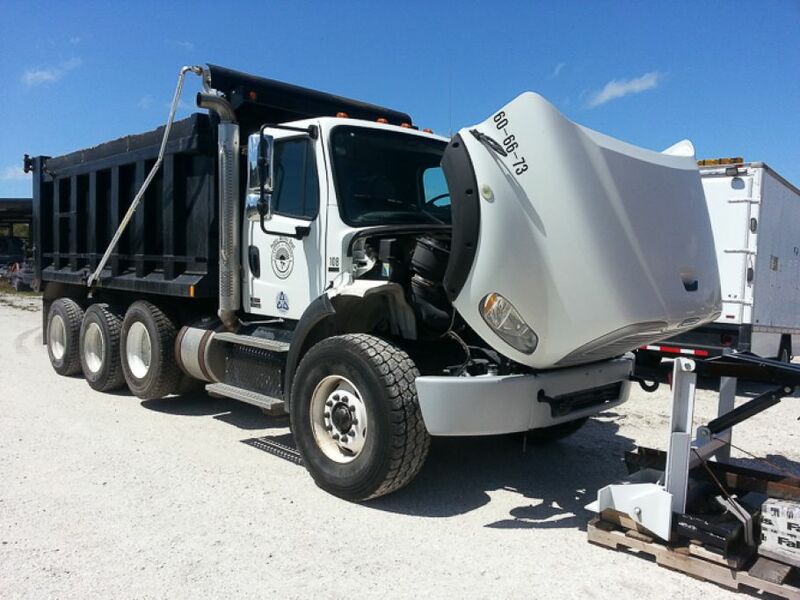 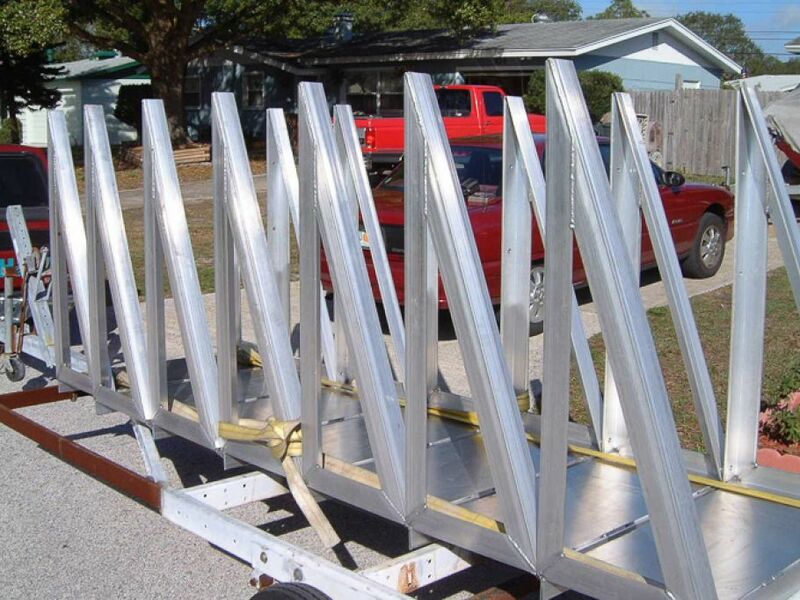 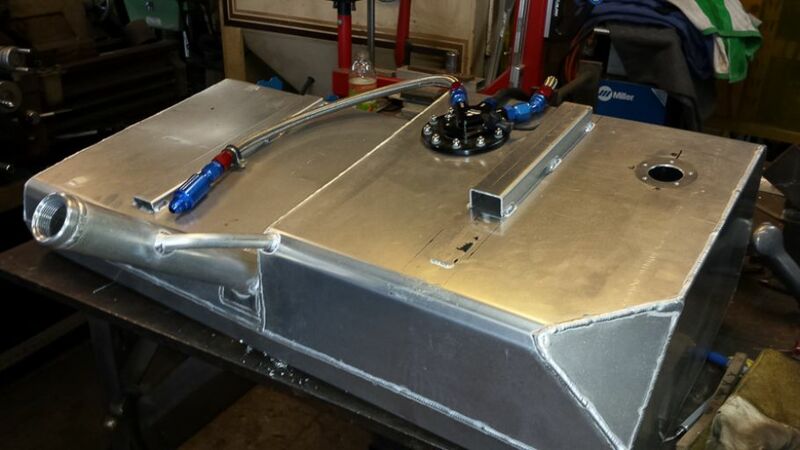 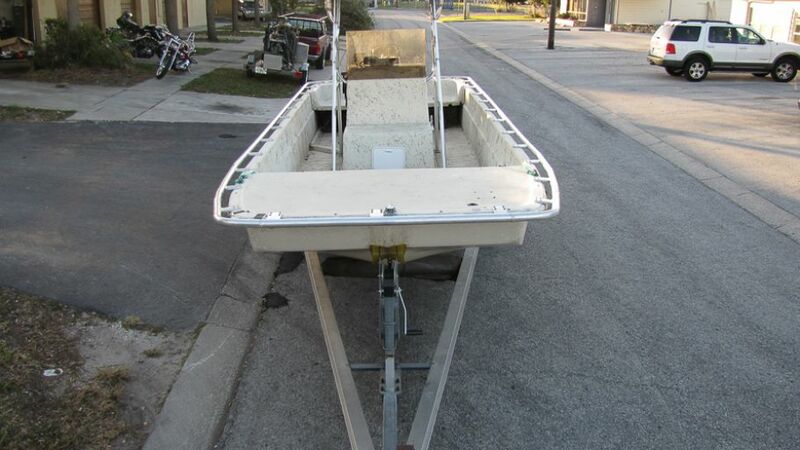 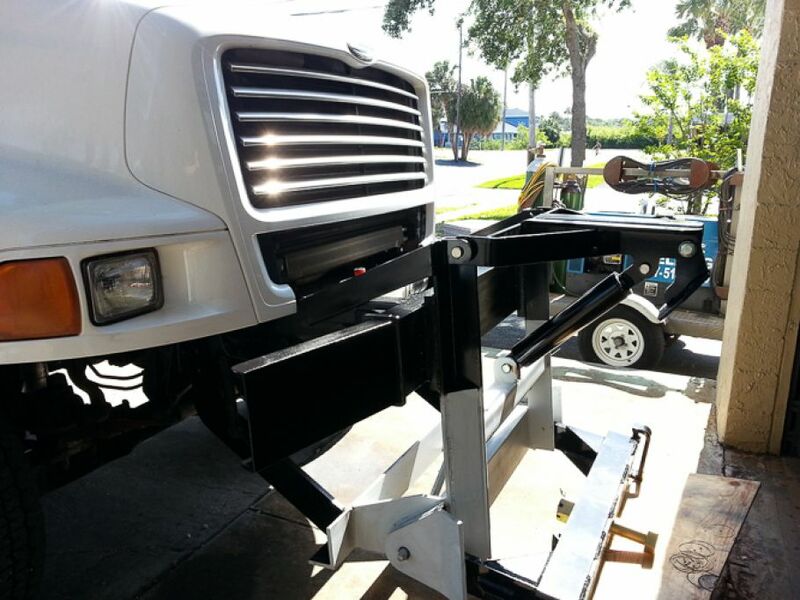 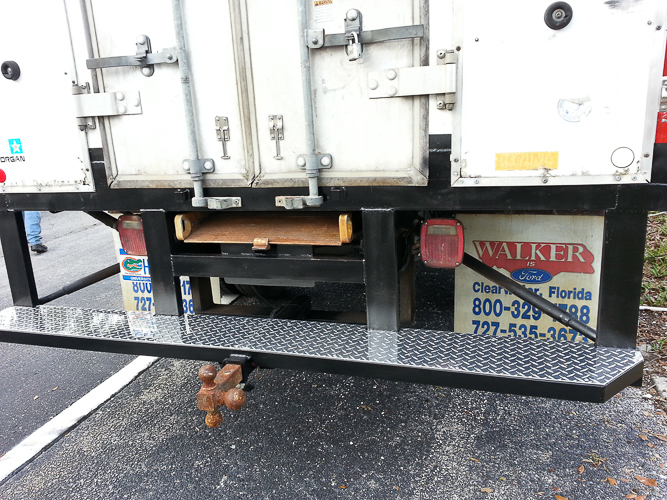 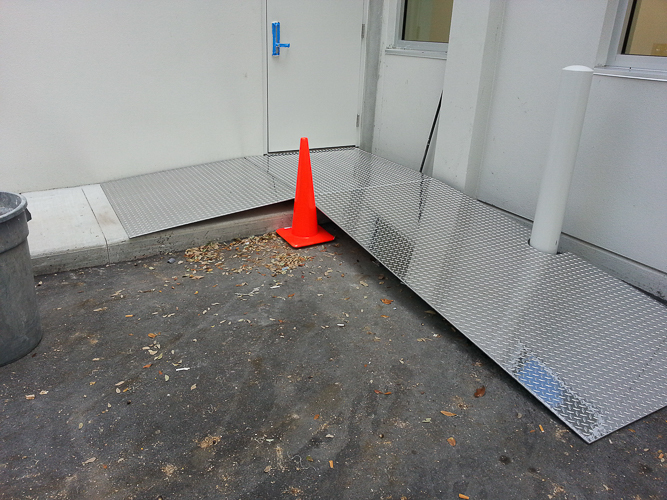 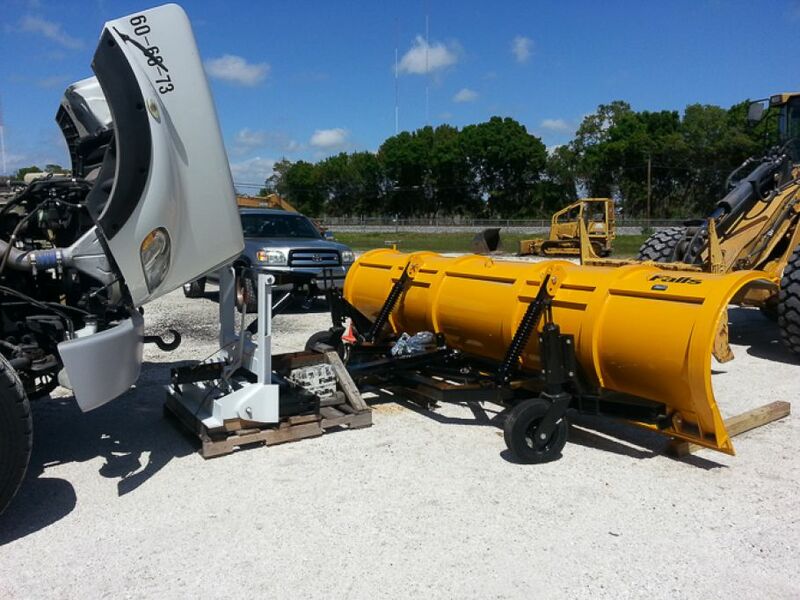 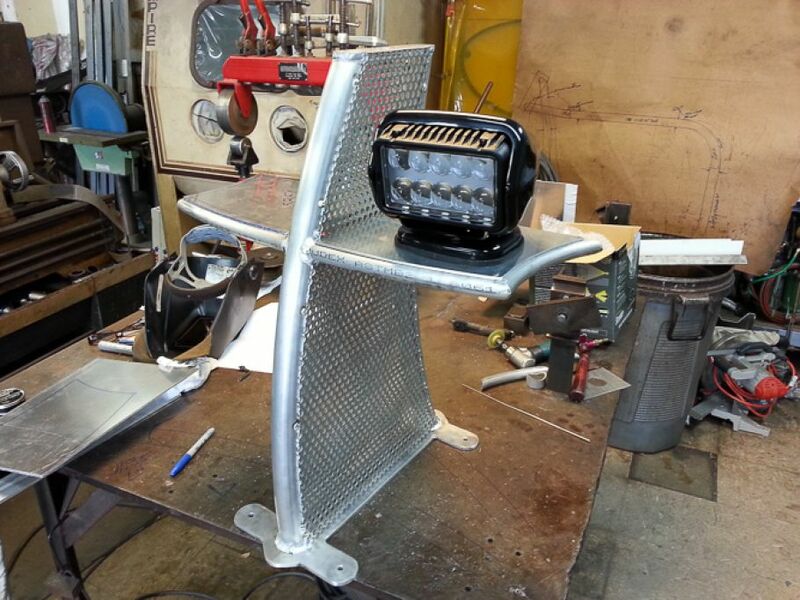 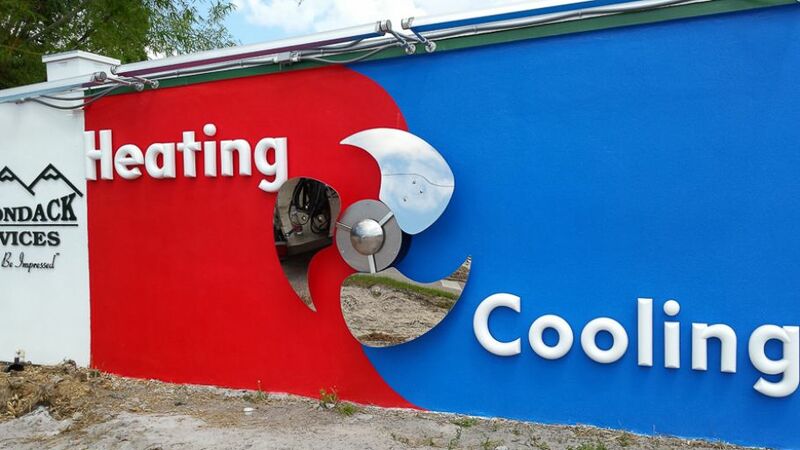 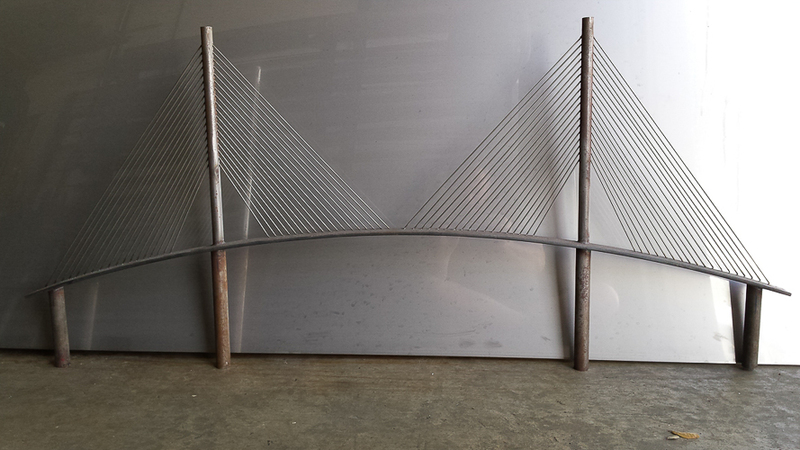 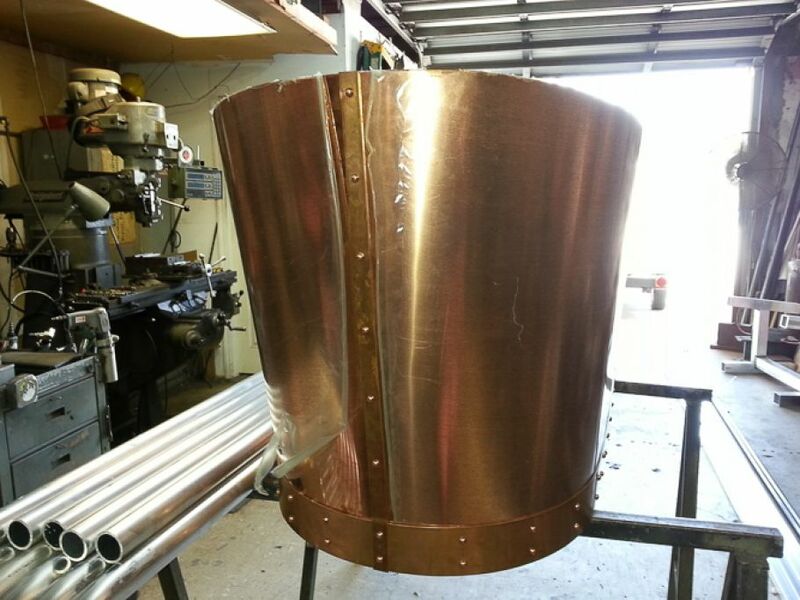 Our Welding and Fabrication services are available anywhere in Florida with our mobile welding unit. 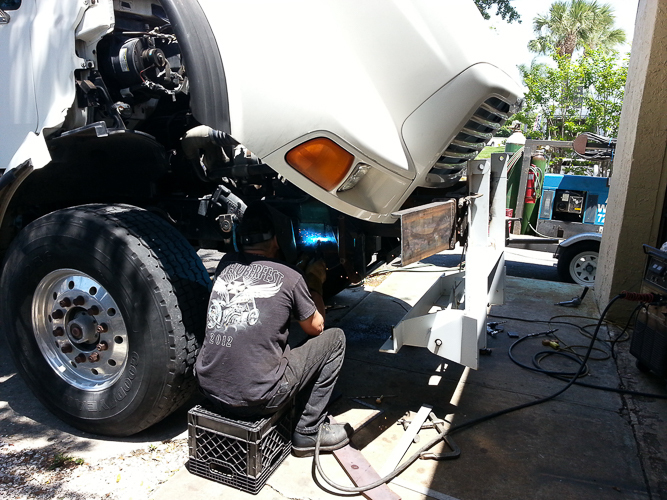 This vehicle is equipped with everything we need to do on-site welding repairs and fabrication. 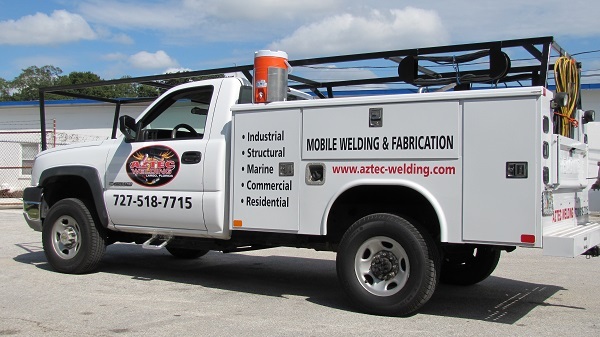 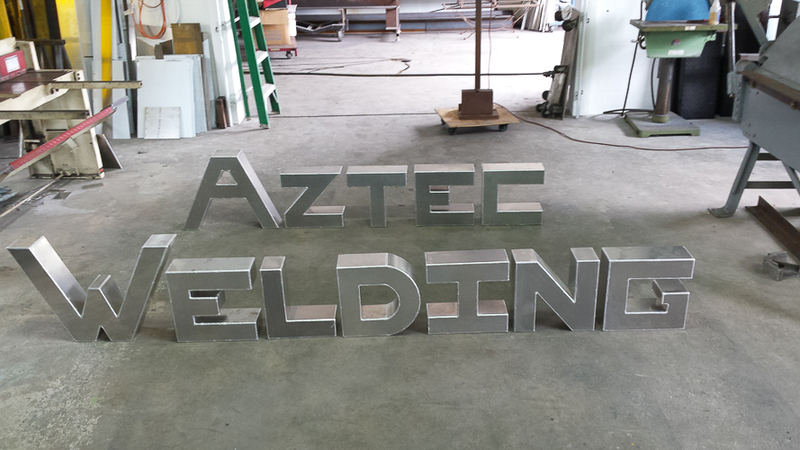 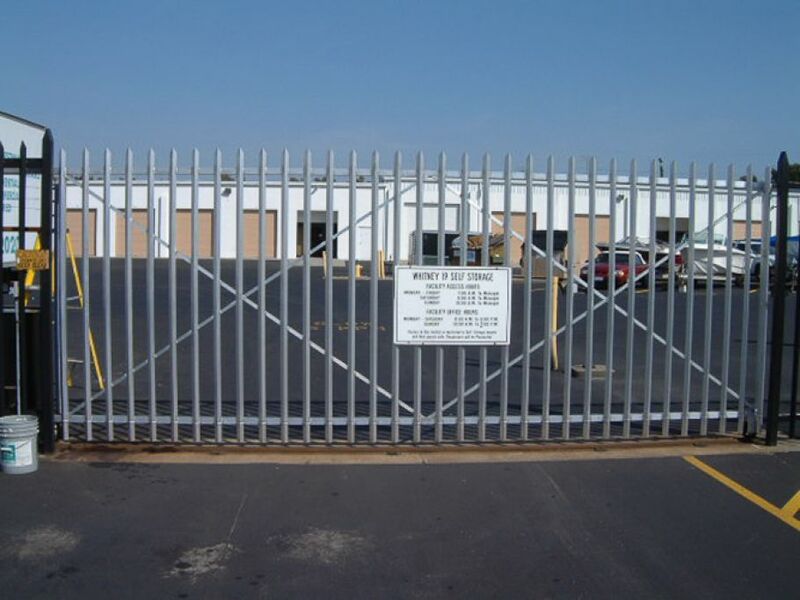 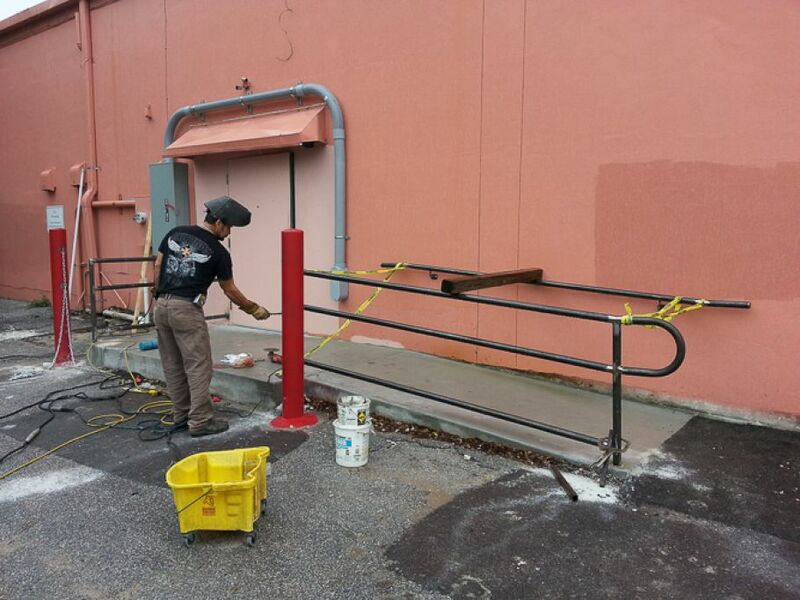 The Aztec Mobile Welding team will come to your location and repair any type of commercial, industrial, or residential metal item or structure. 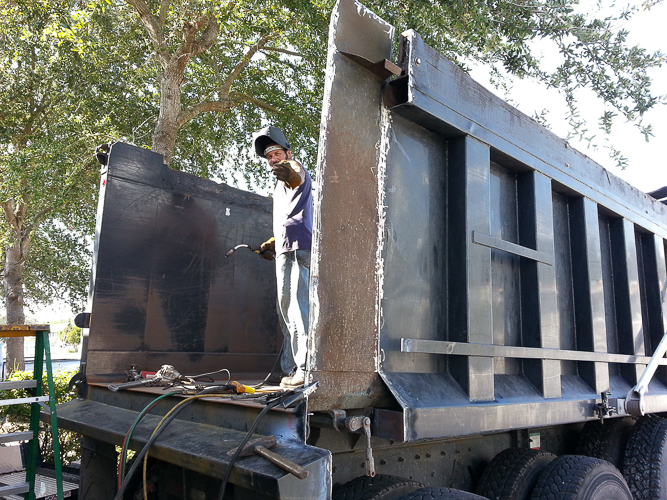 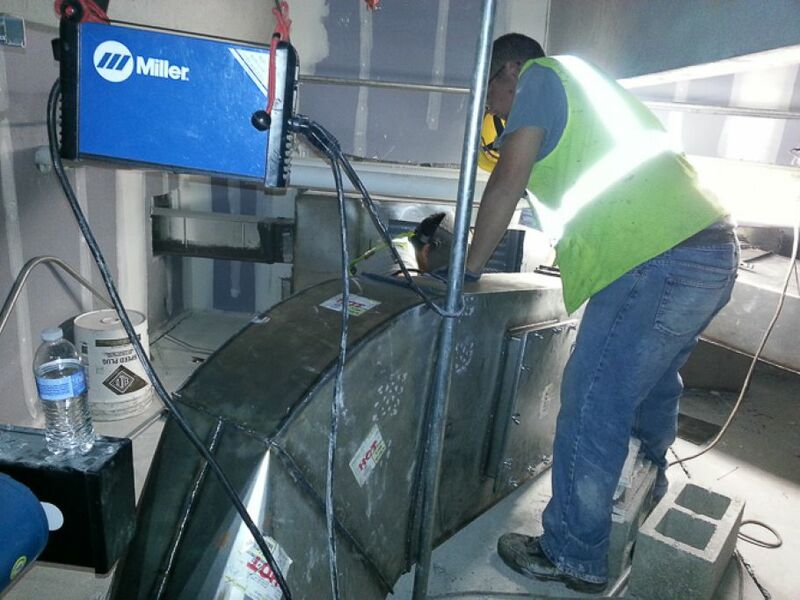 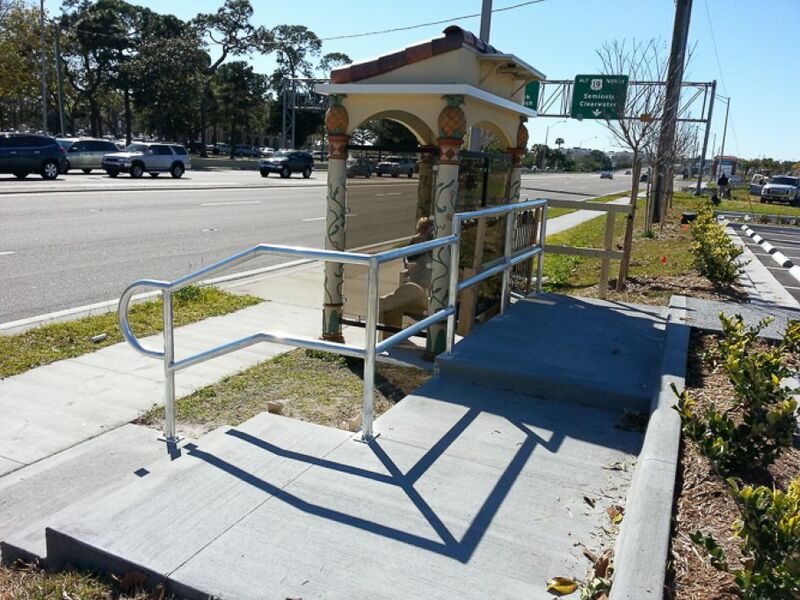 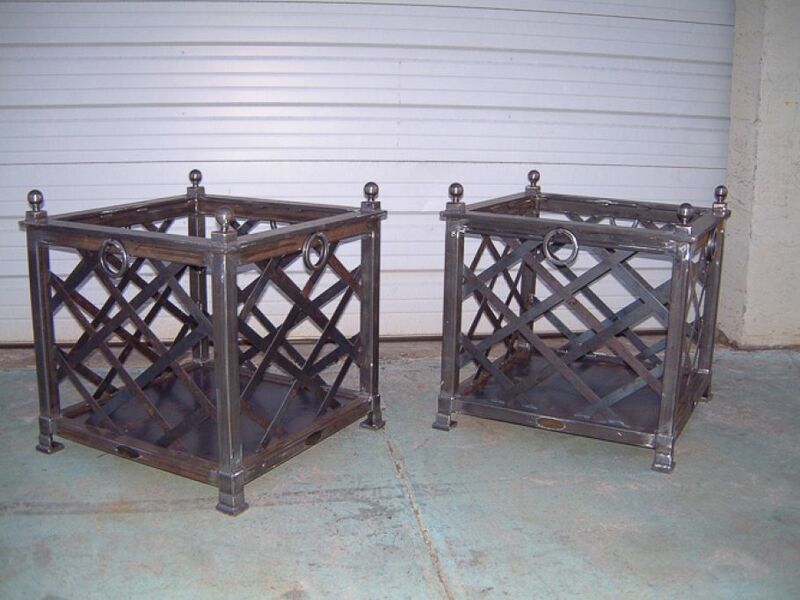 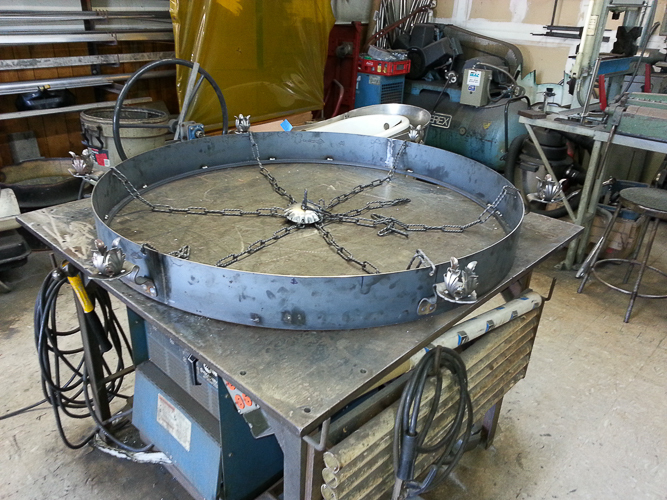 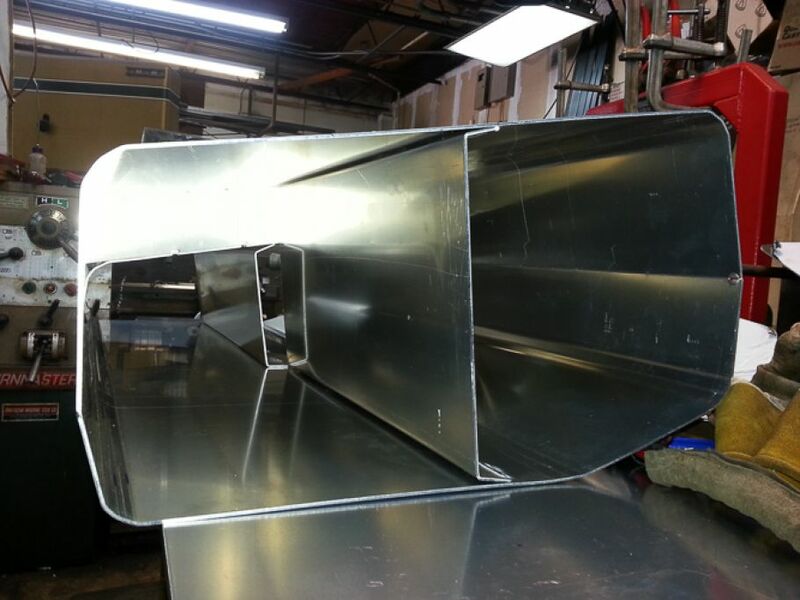 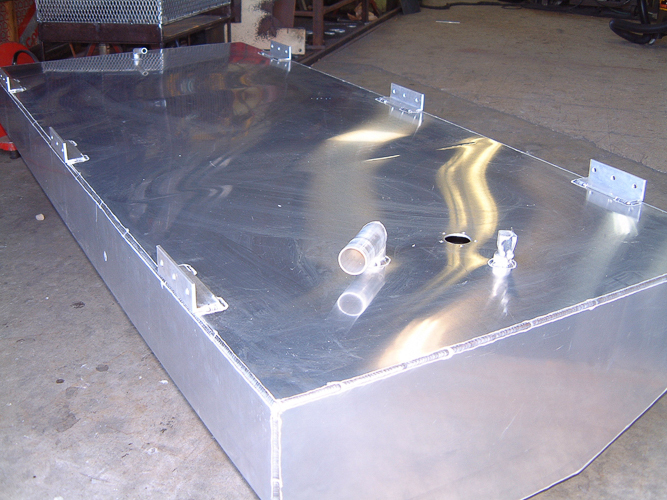 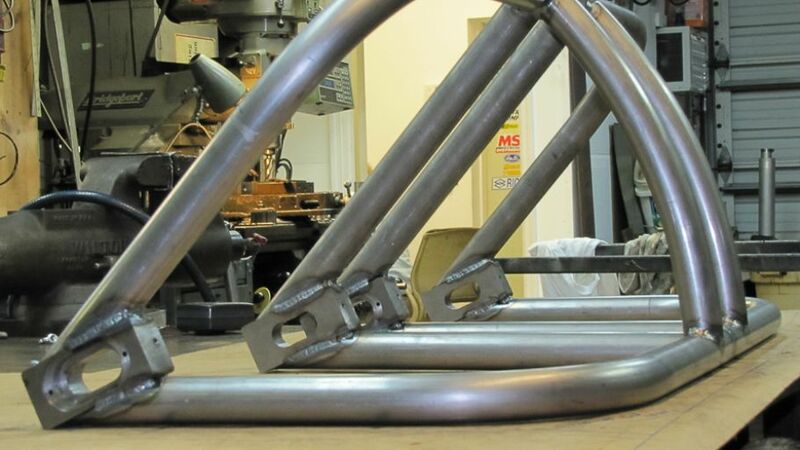 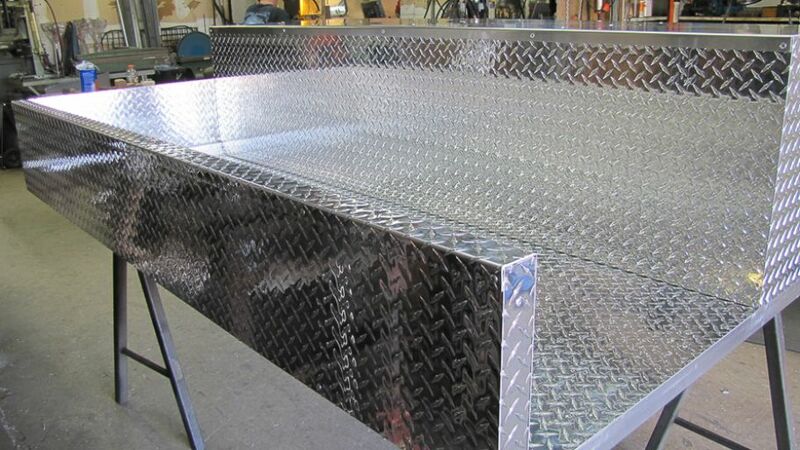 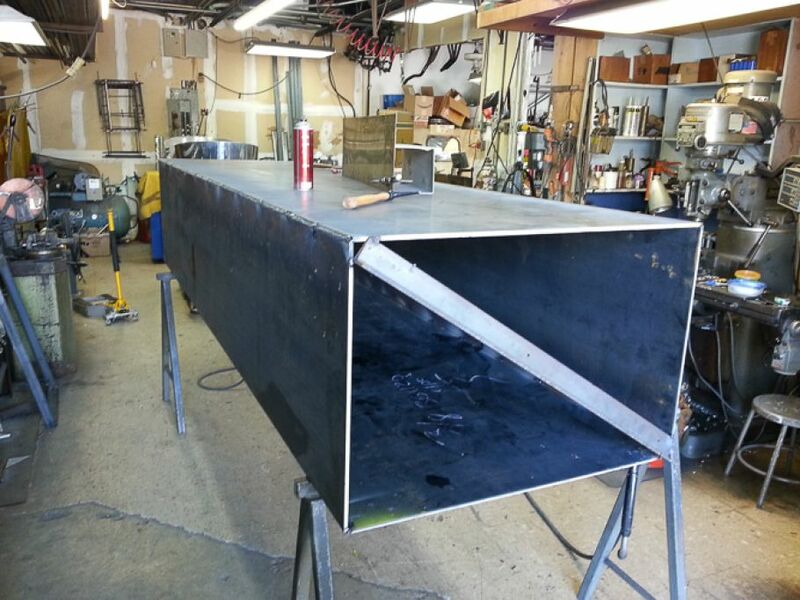 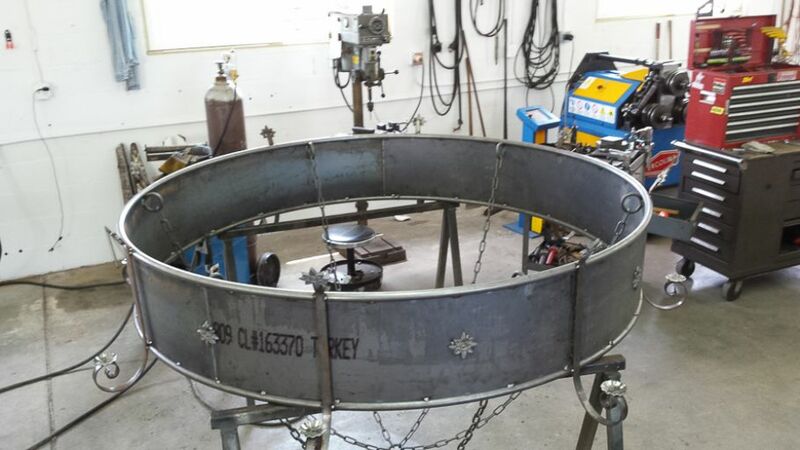 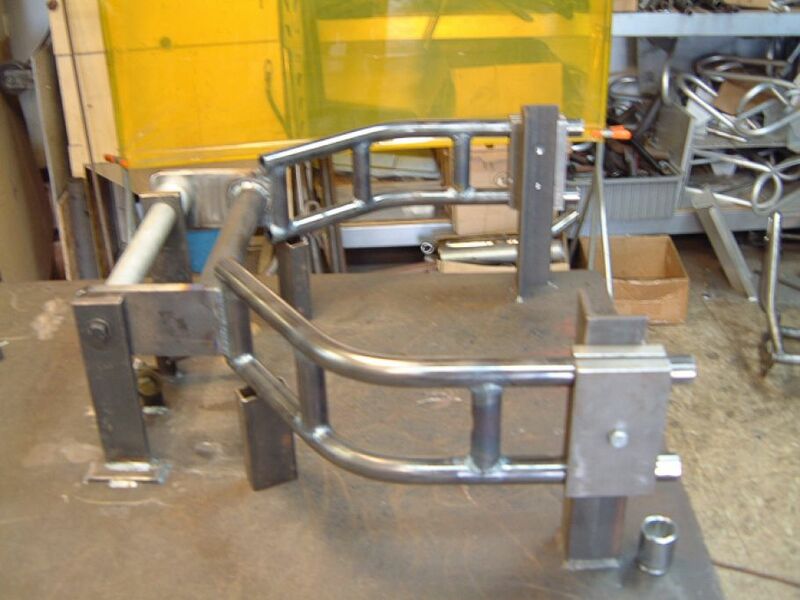 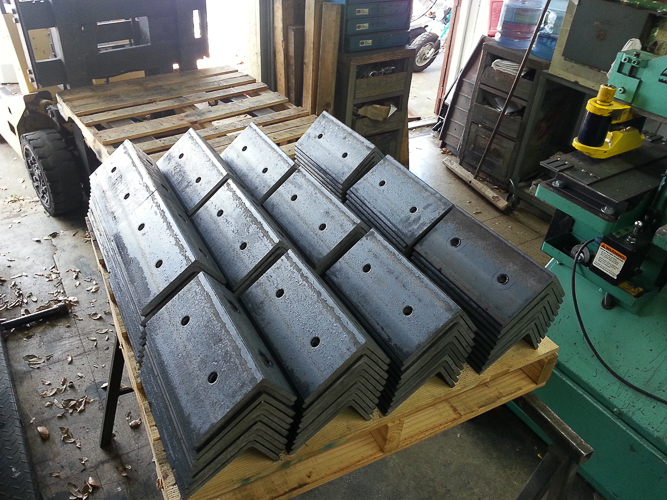 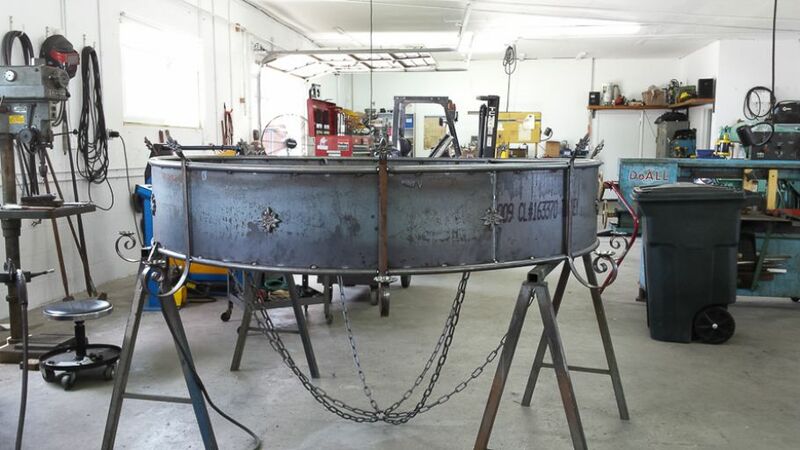 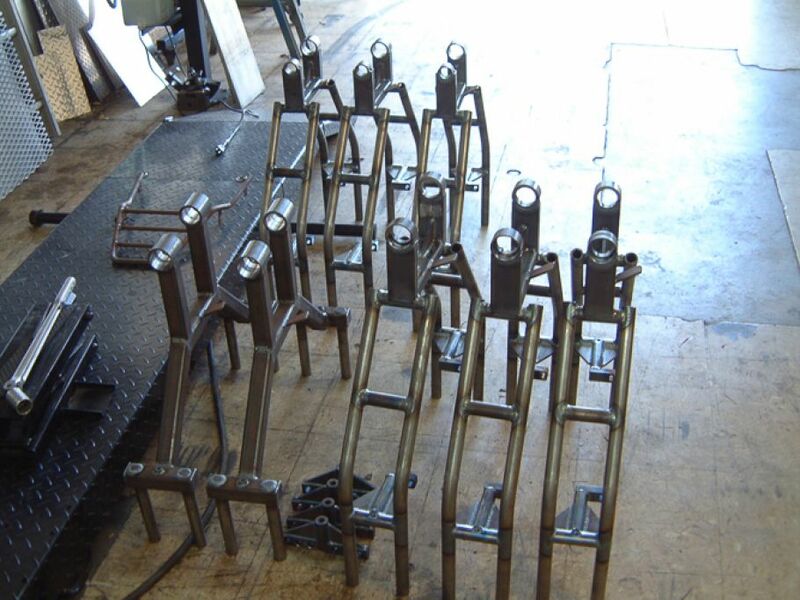 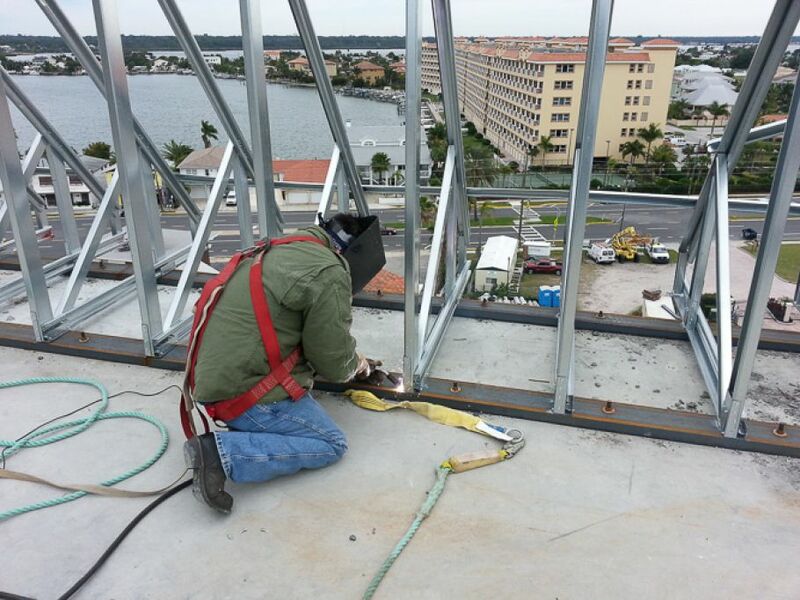 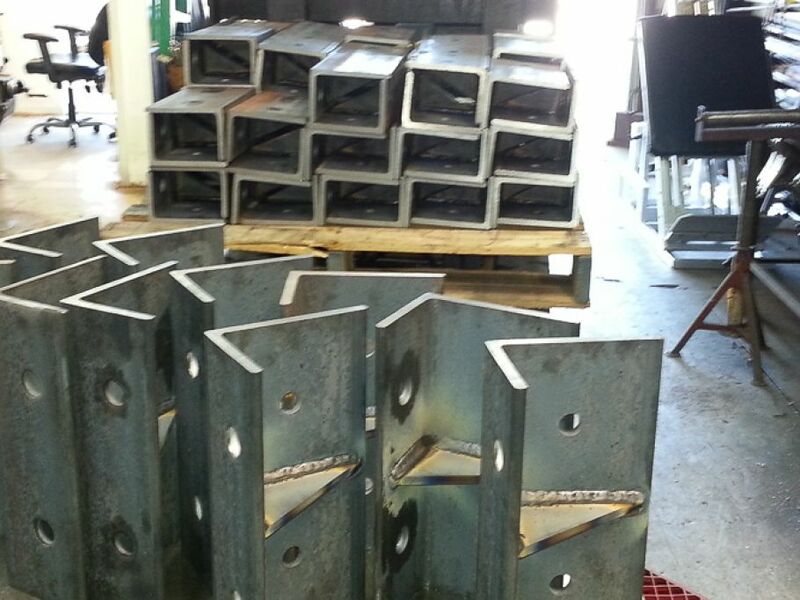 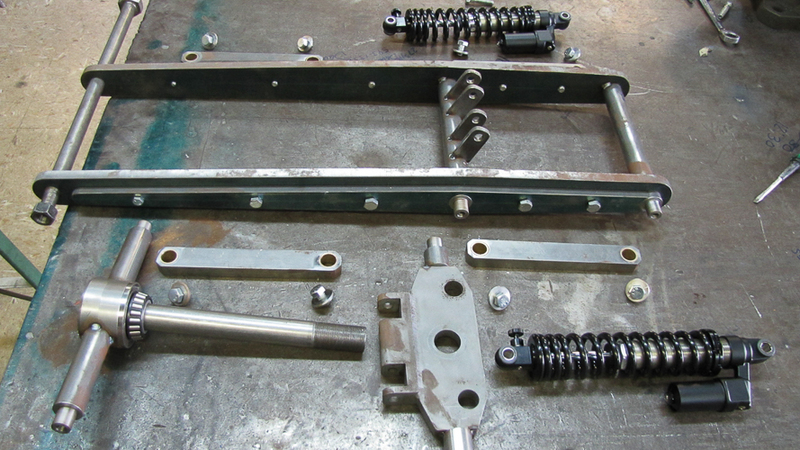 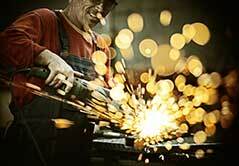 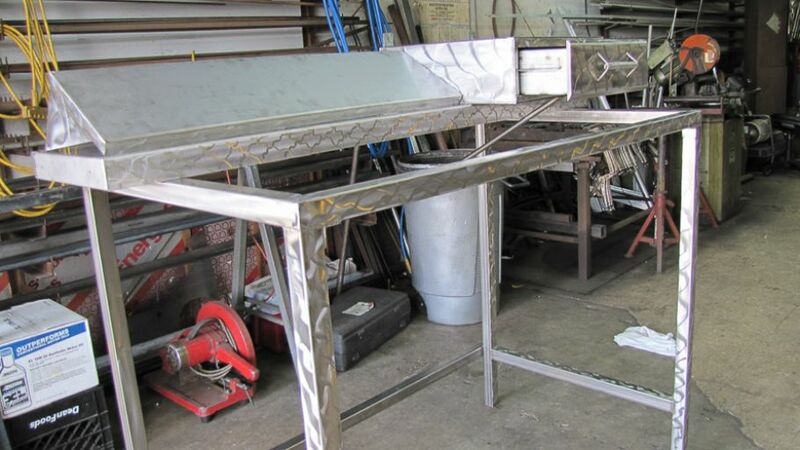 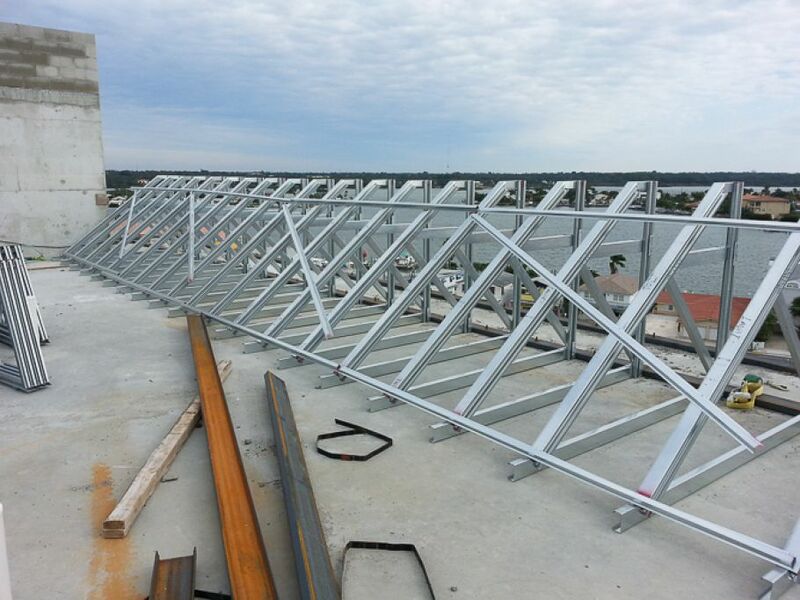 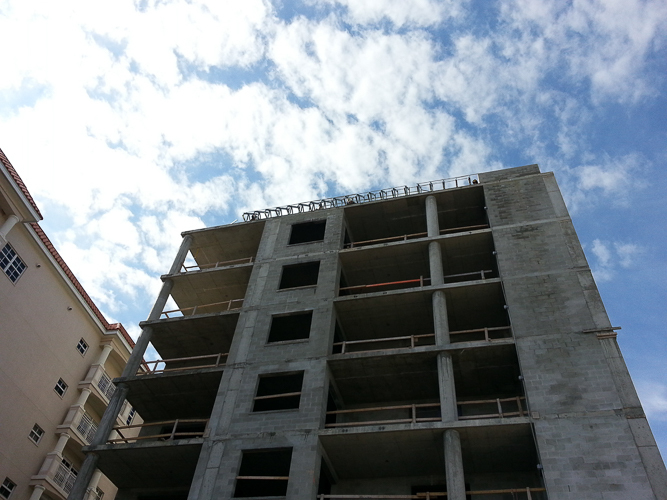 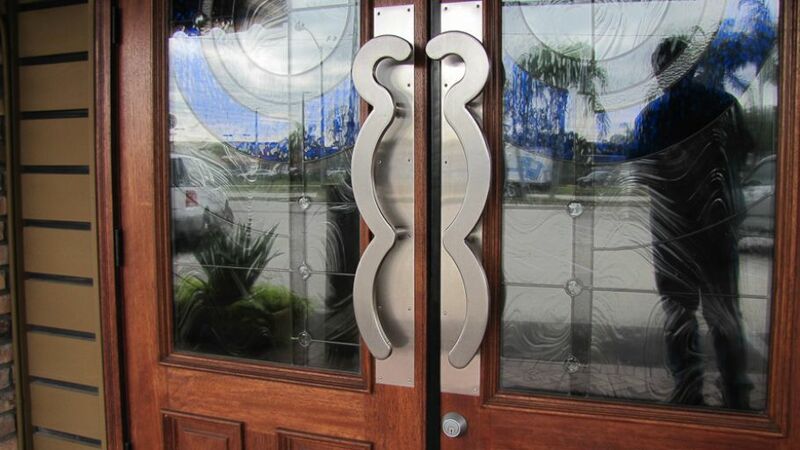 We handle everything from heavy-duty construction to on-site fabrication. 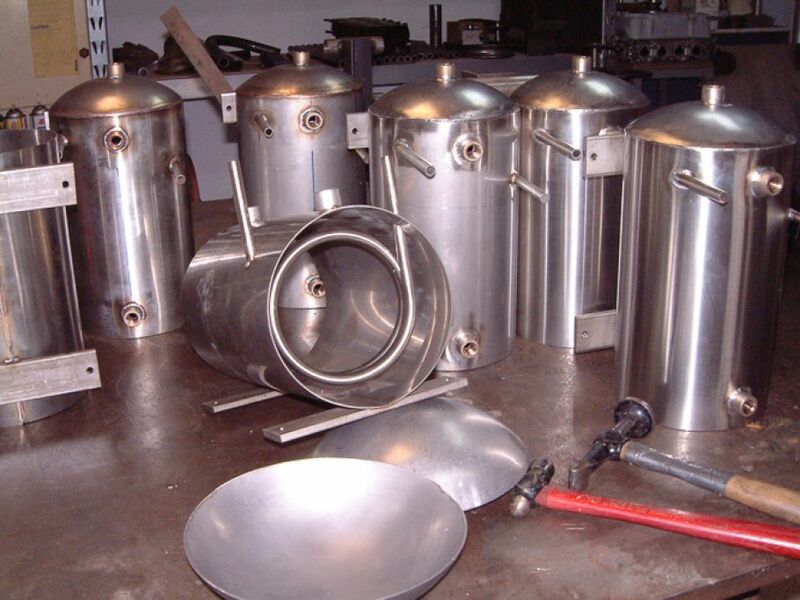 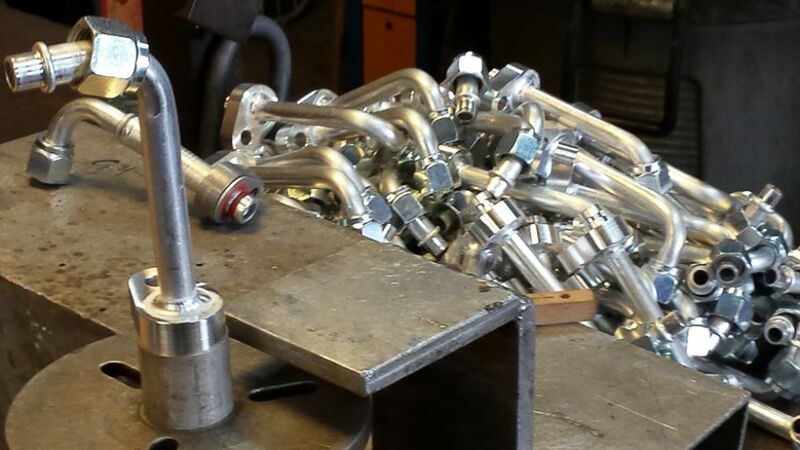 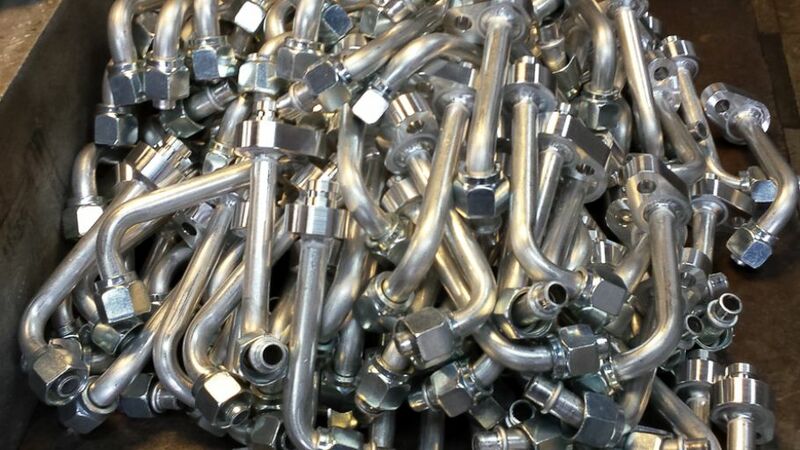 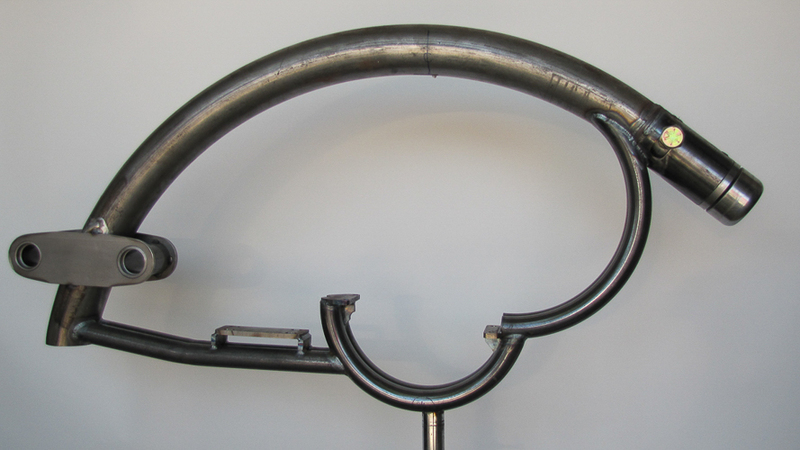 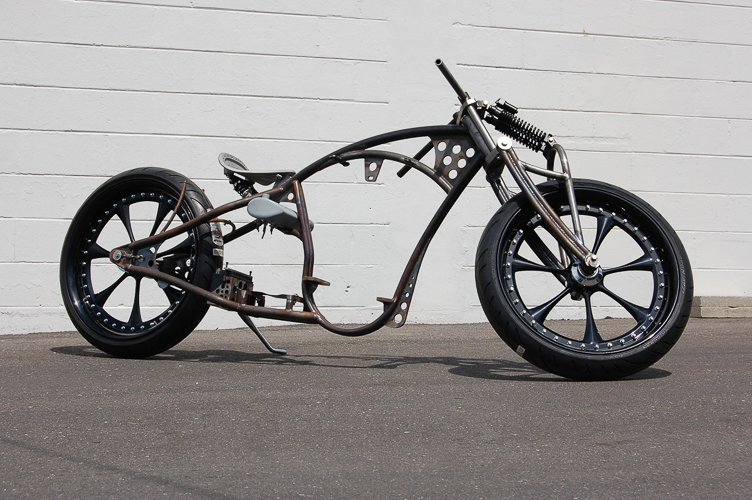 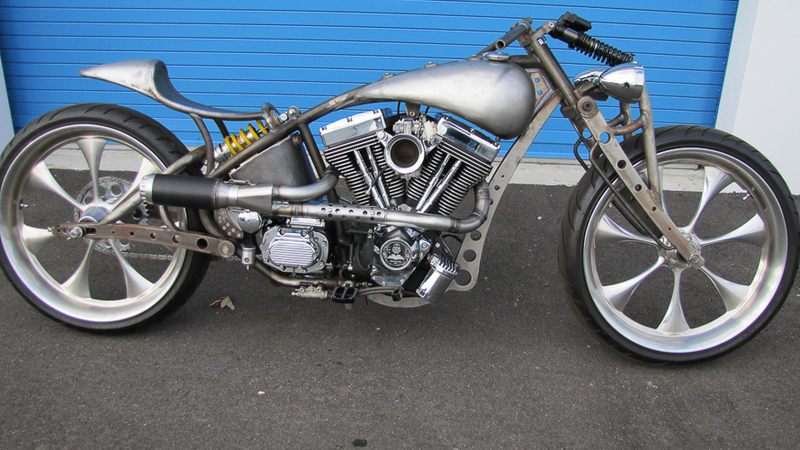 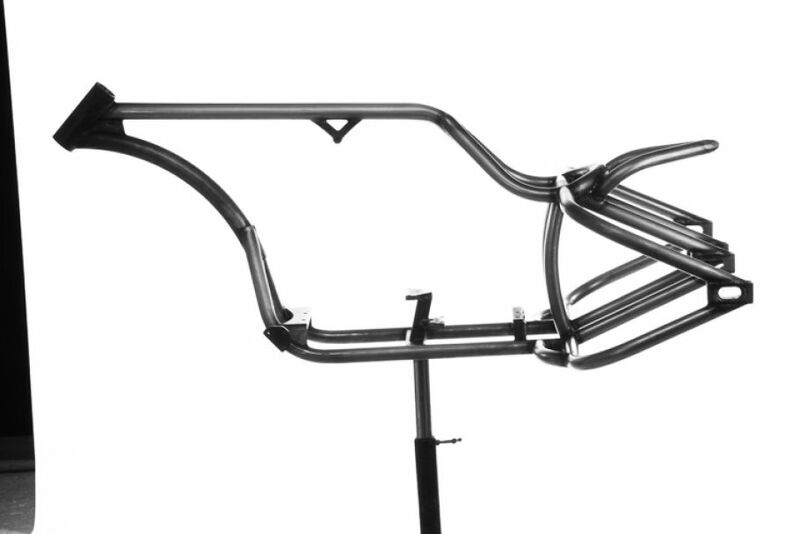 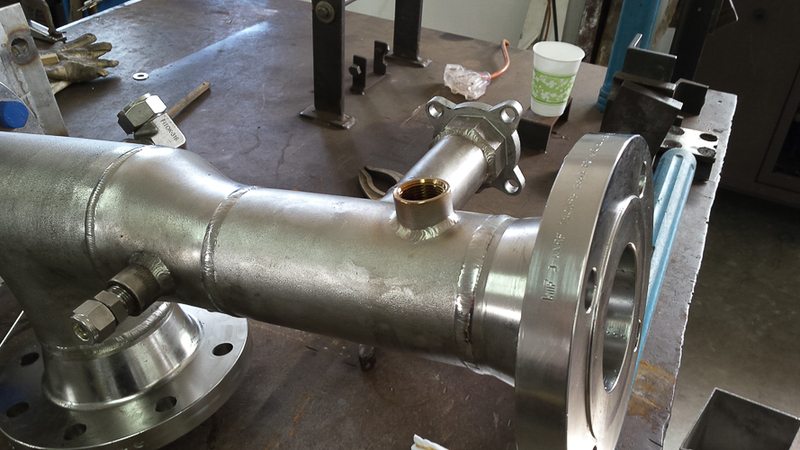 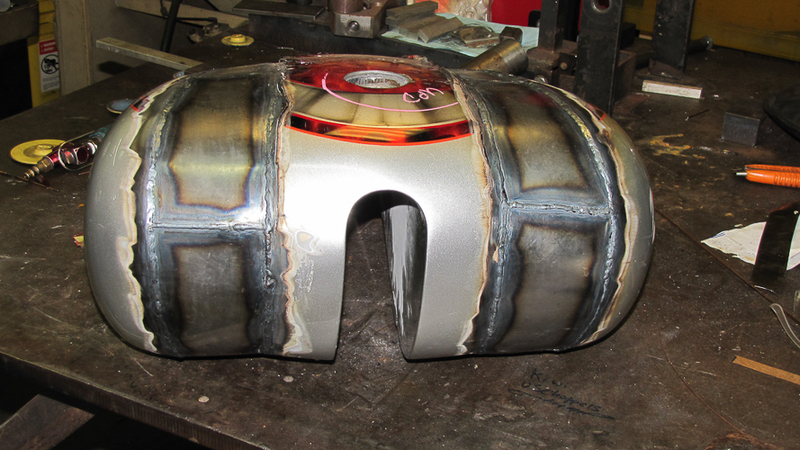 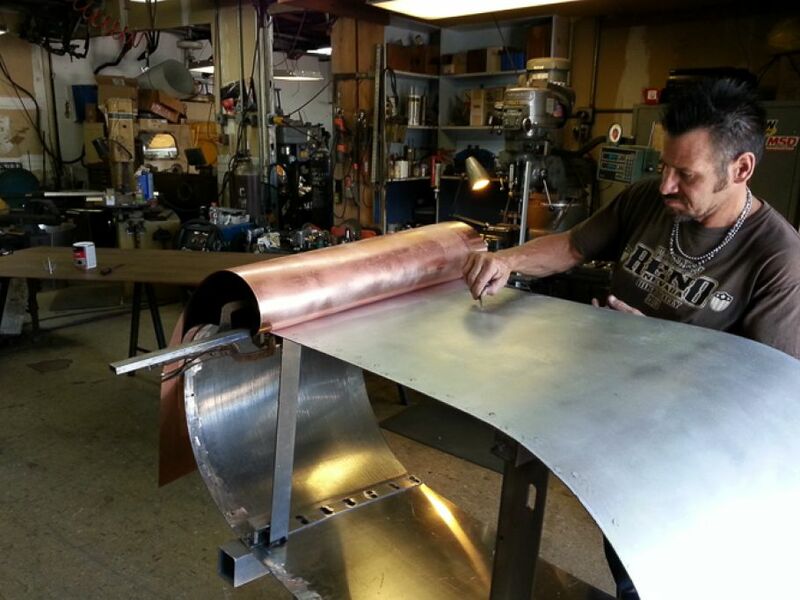 Our skilled welders work with all types of metal including Aluminum, Stainless Steel, Titanium, Carbon Steel, Brass and Copper. 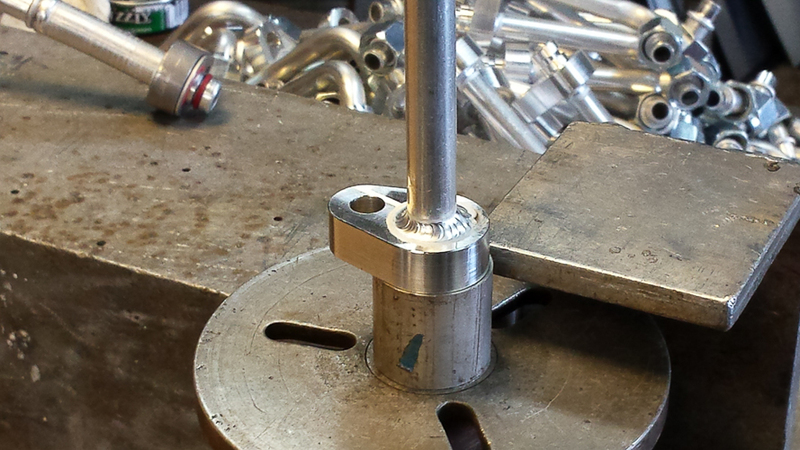 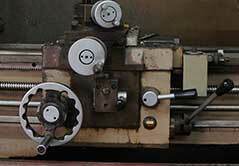 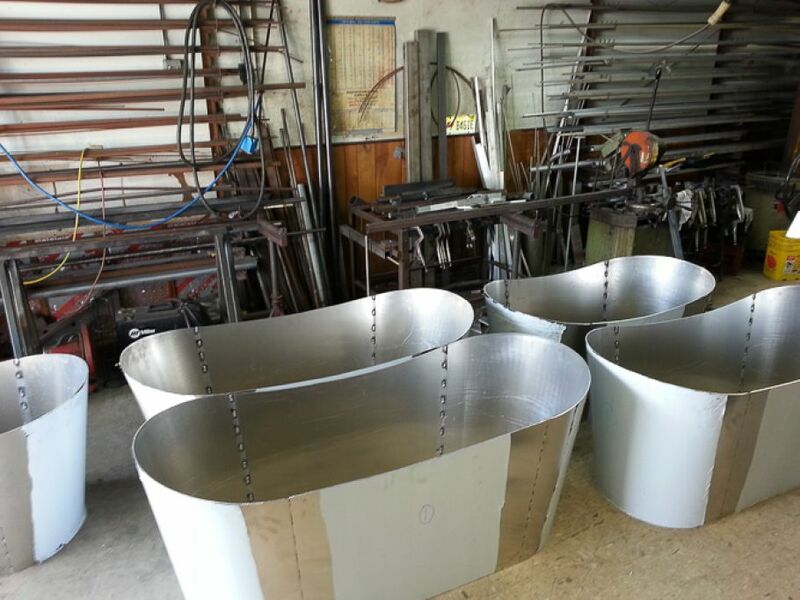 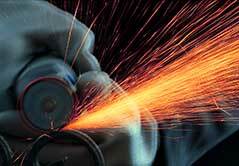 We also work with alloys including Hastelloy® and Inconel®.